The Mario franchise was down-and-out for a long time, in my eyes at least. Between Galaxy 2's general underwhelmingness, a slew of New Super Mario Bros. games that were light on challenge and heavy on recycled content and a severely underfeatured Mario Maker (replete with thousands of horrendous levels on the servers), I was skeptical that Mario would ever return to his former glory as the king of platformers. It seemed like 3D Land and 3D World were the only decent oases in a desert of mediocre Mario games. Odyssey proved me wrong in a big way, however. 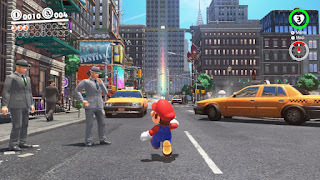 Returning to the open-world format of 64 but incorporating elements of all things Mario and retaining the high level of polish that made the series a hit from day one, Mario Odyssey is an absolute thrill ride. There is a huge amount of variety in the worlds and objectives, and all are absolutely packed to the brim with hidden secrets and easter eggs. 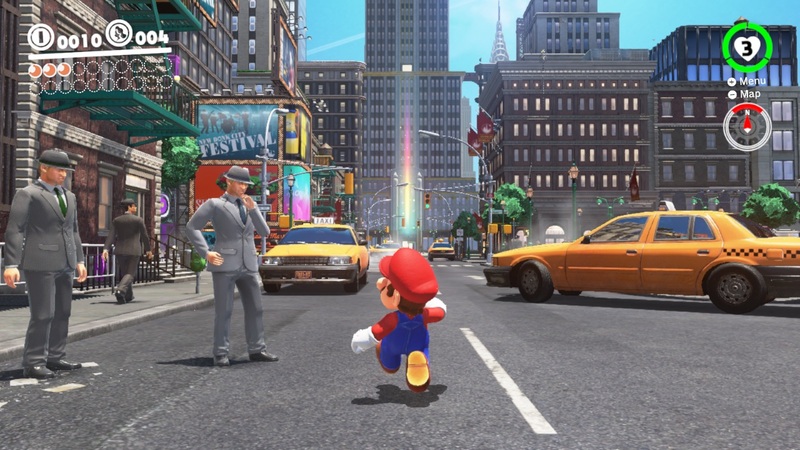 A game you can get lost in for weeks and still not see all it has to offer, Mario Odyssey is proof that Mario is - and always will be - the undisputed king of the genre. 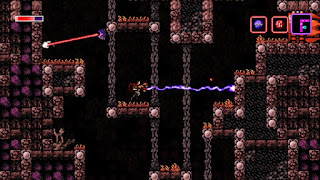 It's still a mystery to me how one guy working on his own can make an incredible 2D Metroid game, yet Nintendo, with the vast amount of money and resources at their disposal, hasn't done so in over a decade. 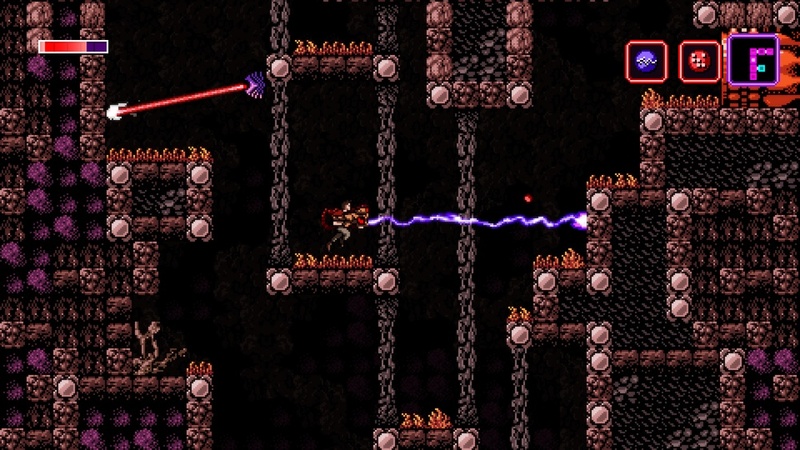 Well, regardless, Axiom Verge is a stellar game in the same mold, combining moody chiptune music and the same feeling of isolation in an eerie, organic alien environment as any good Metroid title. Add in some unique powerups, a plethora of clever weapons, tons of hidden secrets and plenty of enormous boss fights, and you've got a hell of a good time. The game that really put Shin Megami Tensei on the map, for me at least. 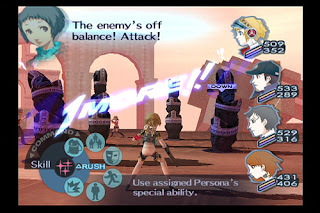 Persona 3 is a brilliant blend of gameplay styles, utilizing a perfect blend of dungeon-crawling elements, dating sim/visual novel character building and of course the SMT franchise's dark storylines and complex party customization. The end result is a captivating experience that you don't mind playing for over 80 hours. I also have to give mention to the soundtrack, which is truly a unique take on the genre in its own right - rather than the usual orchestral scores for the genre or even SMT's own rock/metal inspired themes, it utilizes more of a funk/rap feel that lends a lot of unique charm. 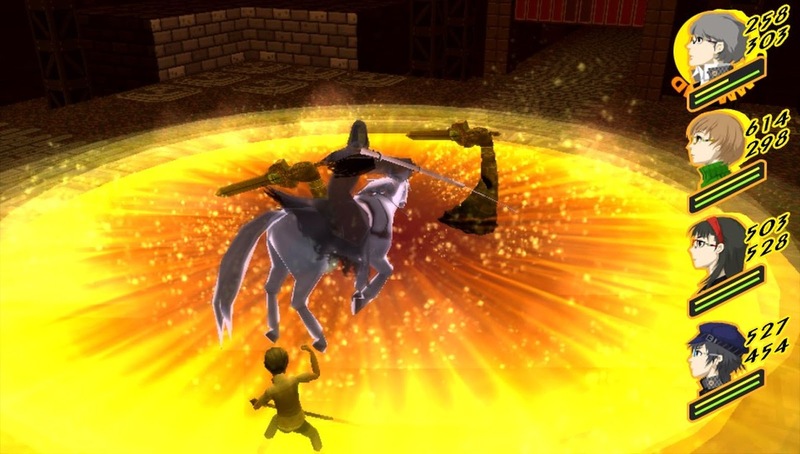 Once again, Persona 4 takes an already ground-breaking game and polishes it up in every respect, creating an even better experience than its already inventive predecessor and crafting an unforgettable RPG experience that ranks as one of the finest ever made. Persona 4 pushes the character development to new heights, as well as adding new content onto Persona 4 in the form of new dungeons, an expanded storyline, countless new gameplay features and locales to visit, and even a new ending or two. All great stuff, and though the game can be a bit drawn-out and frustrating (particularly as so much is missable), it's a fantastic RPG. Mega Man was a huge hit on the NES, spawning six sequels before the platform was finally retired at the end of 1994. 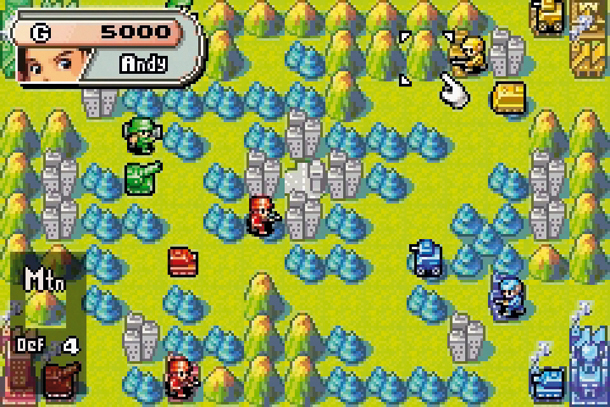 The franchise then made the leap to the Super Nintendo, and once again, the result was brilliant. 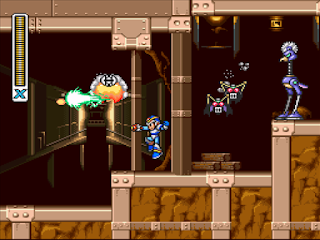 Bringing with it a reimagined protagonist and a much darker atmosphere, as well as high-res visuals, fluid animations and amazing music that took full advantage of the Super Nintendo's hardware, Mega Man X was a top contender in its own right. Of course, it also introduced Mega Man X's sidekick Zero, who would eclipse X himself in popularity to the point of upstaging him in later games and even getting his own spinoff series (which even the game's producer admits was intentional). The X series may have declined sharply in quality over the years, but there's no denying that the first two games were fantastic. The NES brought us a lot of fantastic platformers, but in my book, the one the encapsulates the system at its best has to be Mega Man 2. A nearly-perfect blend of action, amazing stage design and intense boss battles, not to mention a dynamite presentation with clean, colorful visuals and some of the best 8-bit music ever composed. 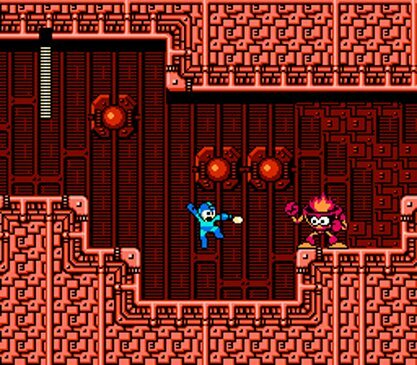 But more than that was its open-ended design; whereas later Mega Man games were usually dictated by a linear order for the boss weapons, this one gives each boss several viable weaknesses to exploit, allowing for many different approaches and strategies. I'm still not quite sure why they did away with that in later sequels, but regardless, it is something I always enjoyed about the game. 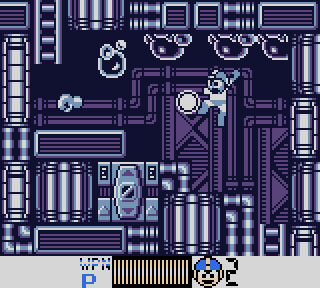 But more than that, the sheer polish and ingenious design of the game ensures that Mega Man 2 is one title I can replay endlessly and never get bored of. 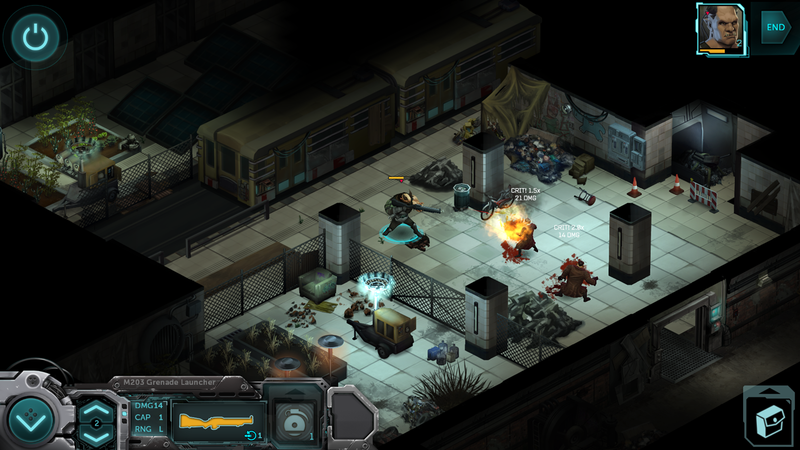 The second game in the rebooted Shadowrun franchise, and easily my favorite one so far, expanding on everything the original brought to the table while losing nothing that made it great. The story is nothing short of brilliant, bringing together a cast of diverse and complex characters to solve the mystery of their friend's death and the underlying conspiracy behind it. 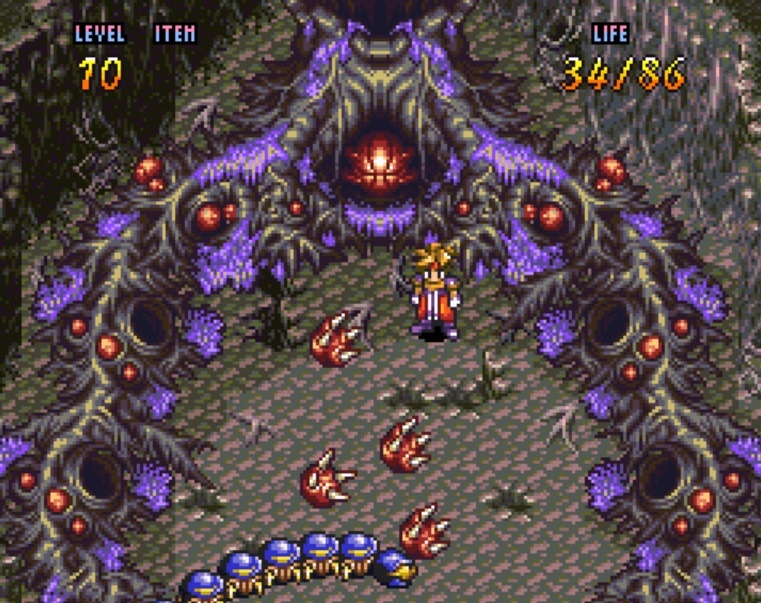 Throughout the game, every choice you make seems to be the wrong one, making you new enemies and seemingly digging you deeper into a pit you can't escape from, while the combat only gets more intense with enemies bringing out bigger guns, setting up nastier traps and summoning bigger monsters to get in your way. Stellar stuff all around, and a perfect example of how to do a grim, atmospheric game experience right. The Mega Man X franchise was breaking new ground on the Super Nintendo in the early 90s, but the classic franchise definitely still had some life left in it. 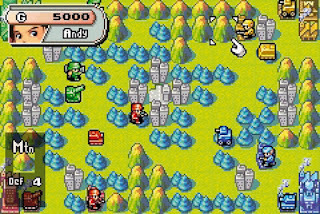 Mega Man 7 came out on the SNES to mixed reception, whilst the Game Boy got two top-notch titles of its own - Mega Man IV and V. However, the latter is not only the better of the two, but one of the best games the franchise ever spawned, retaining the basic format whilst introducing many new elements on top. First and foremost being the new "Mega Arm", which serves as a versatile weapon and means of retrieving items. 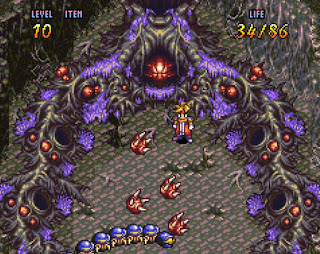 Add to that some outstanding stage design, tense boss fights with a puzzle-solving element to them rather than the usual spam-the-weakness routine, and some surprisingly good visuals and music for the platform (especially when joined with the Super Game Boy), and you have one hell of a ride.